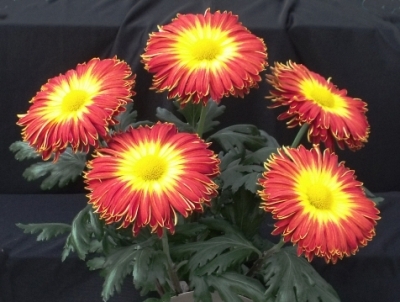 NEW ZEALAND NATIONAL CHRYSANTHEMUM SOCIETY Inc. Welcome to our homepage, we hope you will find something of interest in these new pages. 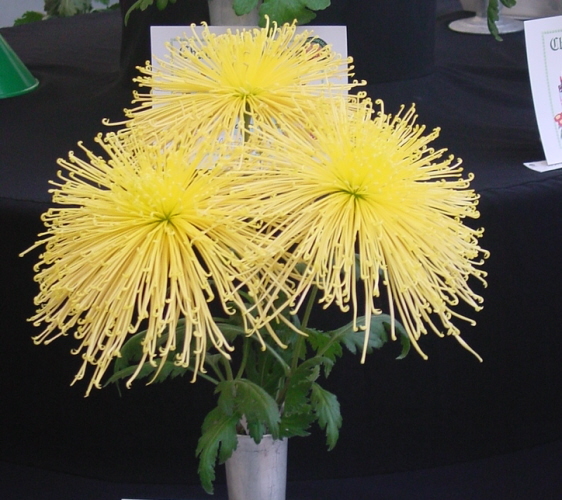 You can meet the New Zealand National Chrysanthemum Society team, look up information about Local and National Chrysanthemum Shows, details of Affiliated Chrysanthemum Clubs and Societies, read articles on Chrysanthemum culture and browse our picture gallery. 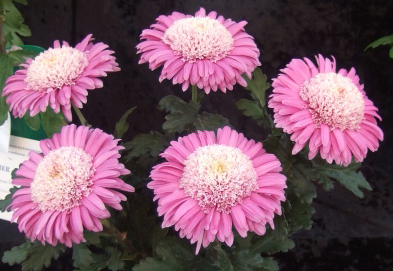 The objects of the National Chrysanthemum Society shall be:- To promote the cultivation of the Chrysanthemum by means of Chrysanthemum Exhibitions, Conferences, the issue of publications and by such other means as the Management Committee may see fit to adopt.